1/2" BSPP Male x Male, 6 metre hose assembly. 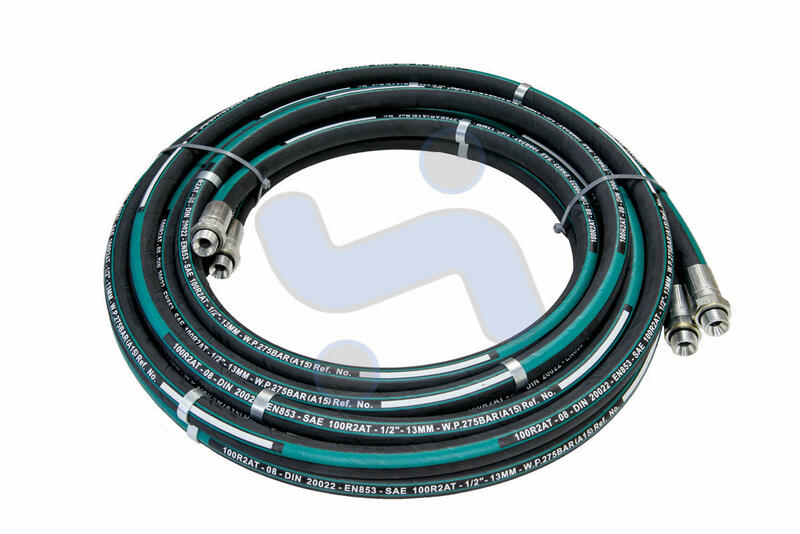 Breaker Hose Assemblies comprise 2 x 6 metre clamped together high quality 1/2" EN853-2 hydraulic hose, complete with 1/2" BSPP male end fittings. Note: this item has a fixed £6.00 delivery price to the UK.